Here we go again. 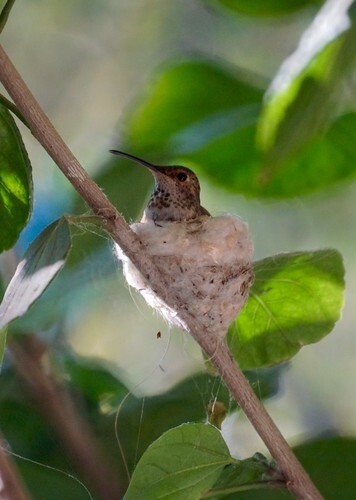 An Allen's hummingbird has built a nest outside a window at our house. We'll keep watching, but we hope there will be babies in a couple of weeks.